Secure your ticket now to avoid missing out! 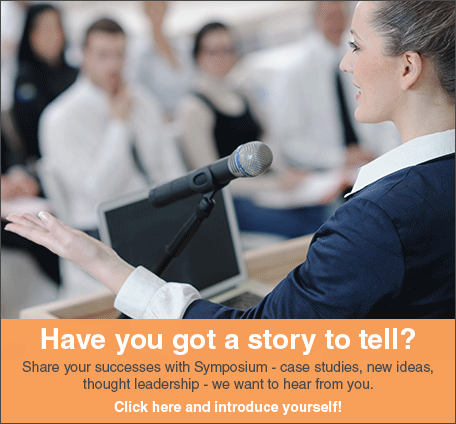 If your organisation would be interested in promoting itself through the wide variety of exhibitions, sponsorship and marketing opportunities available at this event, please visit our sponsorship mini-site or contact our sales team at sales@symposium-events.co.uk or 020 7231 5100. *Please note these prices are for in house HR practitioners. Suppliers who are interested in attending should contact our sales team on 020 7231 5100 or via this form for more information.